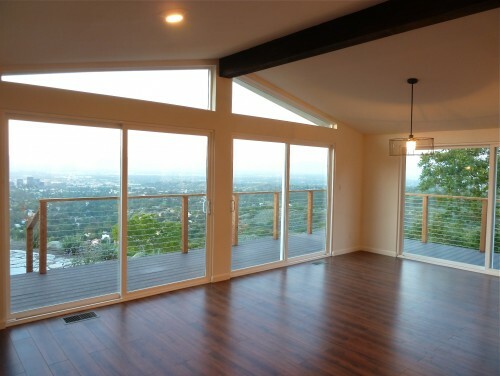 This newest featured home is courtesy of Houzz.com. 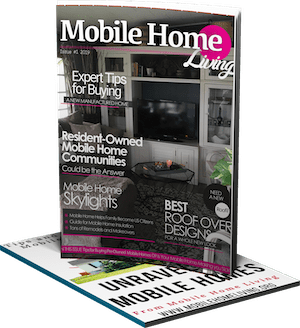 The designer, Dawn Moore is the owner of Moore About… Design. 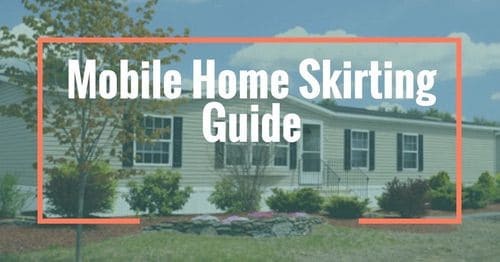 This modern double wide remodel embodies the best about manufactured homes: their potential to become any type of home as well as their ability to become any style. Focusing on pre-fab and a reduced impact on our earth, Moore About… Design concepts target clients with a savvy design eye who want sustainable building as well as sustainable living. The test lab – Dawn’s own residence – was published three weeks after completion instantly branding her work as high-style at low cost. Individuality is a hallmark of Moore About… Designing, enveloping life and its treasures in an existing dwelling or a new custom home. Board and batten Hardie board painted a dark woodland brown gives a cottage vibe. The cable railing and industrial style light fixtures add an industrial twist. When designing the landscape, we made sure to include flat areas for entertaining in addition to a generous deck for viewing. “Industrial Cottage” is the look that drove the choice of materials, colors, and applications for this manufactured home rehab. Intentionally looking “added on,” the front overhang continues the corrugated metal roof but uses exposed boots mixed with cable railing. The concrete water feature was formed with left over siding and the “spout” is a pipe that got pulled from the trash! The front door was special ordered to ensure the size of the panels and glass pane. In keeping with the cottage/contemporary vibe, the “Shaker” style suited the criteria and fit the budget. 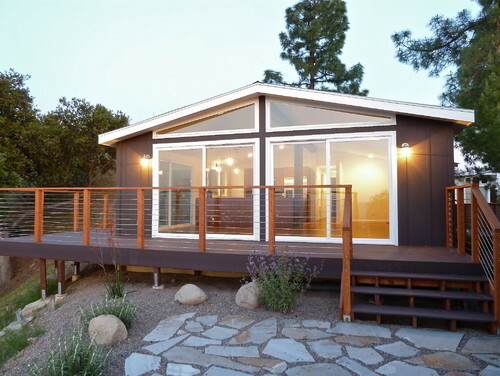 Custom windows and expanded sliders were added to this “double wide” manufactured home to embrace the sweeping views. The marriage line and support posts were clad and stained to mimic the pine tree trunks in the distance. 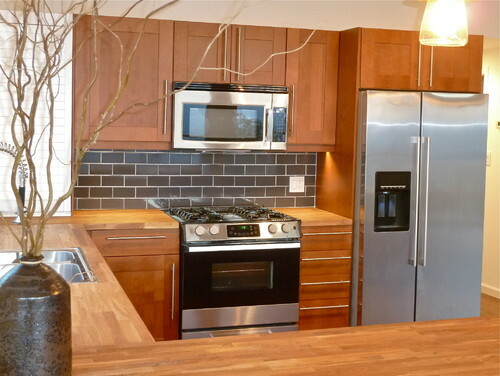 A roll front cabinet allows for hiding countertop appliances and the gray subway tiles continue the silvery/gray tones of the stainless appliances. 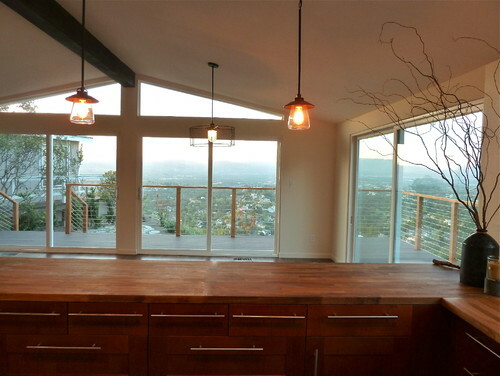 I removed overhead cabinets on either side of the sink to increase the windows and allow for the expansive views. 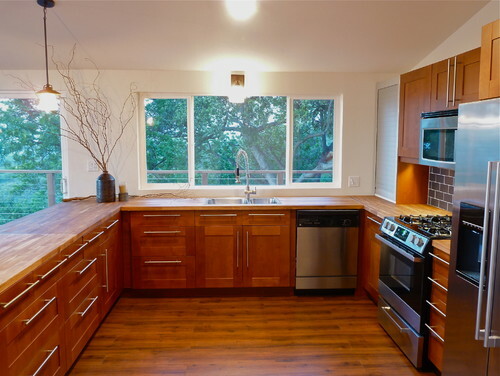 IKEA cabinets and butcher block add a warm vibe to the industrial light fixtures. Dining space flows from kitchen to deck with a wire pendant light to add sculpture without heaviness. 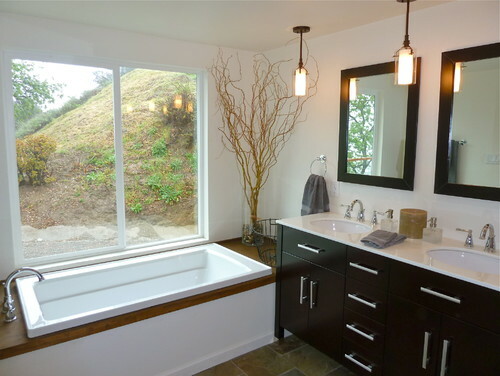 This space allowed for a soaking tub centered on a 5’x5′ window to “soak” in the view. 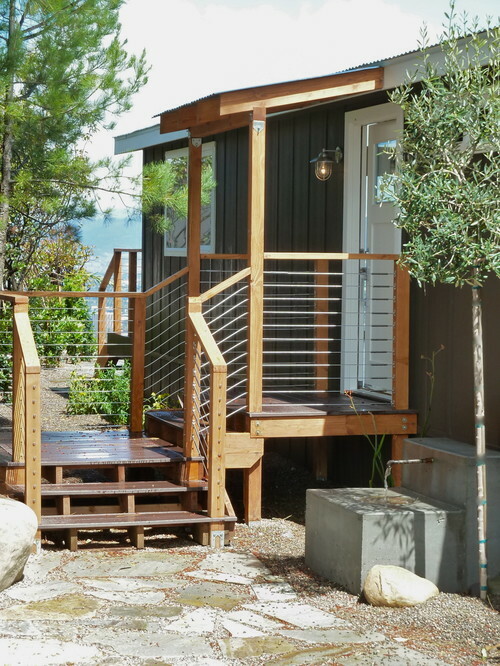 The tub deck is Doug Fir, stained and treated with polyurethane. Lighting that is equally emitted from the sides is far more flattering than a single bulb from above! Three slim pendants across this 5 ft. space worked perfectly. This home is a wonderful example of what time and money can do for our homes. Of course, you don’t have to spend that much if you do it yourself! 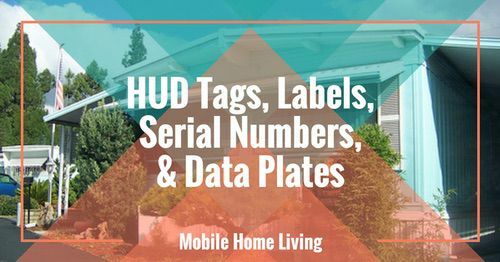 There’s plenty more homes to share, as well as another manufactured home remodel that Dawn Moore designed. Make sure to check back to see the newest inspiration! I love the project. Fabulous results. I would be very interested in speaking with you about a project like this for my daughter in WA. 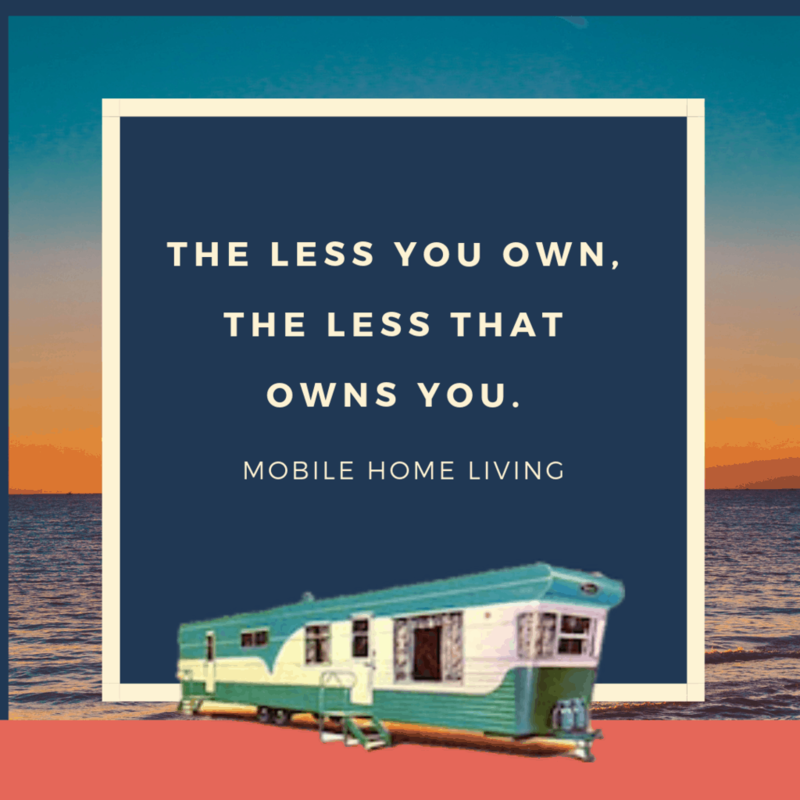 We do not own a Mobile home, but would love to purchase one that is just like you remodel. Would buy a parcel to put it on. Probably Seattle/Tacome area………. We don’t sell any homes, we just like to share them! I’m positive you can find a reputable dealer in the area with a Google search, just be sure to read reviews! I am the designer of this project and would be happy to speak with you to learn more about your needs. If you are still interested, I will look forward to hearing from you through my website contact page. thanks for the inspiration on the double wide remodel! Do you happen to know what material was used for the flooring? I’m in the process of deciding what to use for my double wide re-do, and flooring has me stumped! I do not but I recommend laminate flooring. I’ve had great experiences with it and it’s available in every price range (we paid .79 cents per square foot a\and it’s lasted wonderfully for 4+ years now). One of the best features of floating laminated flooring is that it can be installed directly over carpeting so you don’t have to rip anything out and you have that additional layer of ‘insulation’ by leaving the carpet! It’s a win – win! Had no idea one could install laminate flooring over carpet. What brand and does it have a warranty installed over carpet? It really depends on the type of laminate. We use different words for different things across the country (In the north, they say soda but it’s pop in the mid-Atlantic states). In some parts of the country they call this product laminate and in others I hear it called floating floor so you want to make sure you buy the floating floor that is laminated (I guess? )…It snaps together and allows just enough give and take to do very well over low pile carpeting (not the thick stuff). 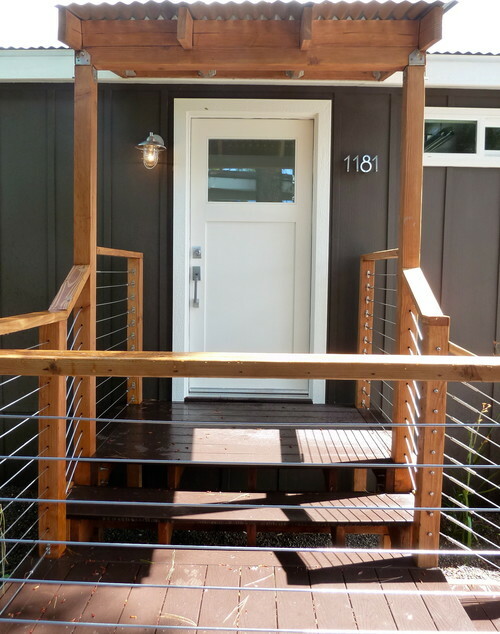 I love the look of the singular steel/metal light outside the front door, especially with the wire and wood rail! I couldn’t help looking online for some for myself… haha. PS, just in case anyone is in the same boat as I was, I found some from Barn Light Electric (http://www.barnlightelectric.com/wall-sconce-lighting/rustic-wall-sconces/atomic-industrial-guard-sconce.html)!! Can’t wait to start my own renovation adventure now. Thank you so much Stacy! 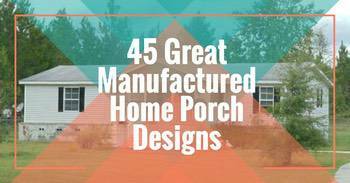 It’s always good to know where to buy all the great things that make a home beautiful! I appreciate you sharing it with us!! This looks like something you would see in Denmark, Norway or Sweden. Very clean lines and modern. Even though it is not my personal style, it sure is a beauty! Note: The deck railings are the kind that Richard wants to use for our deck. I think it would be too modern for our traditional cedar sided home. I'm inclined to go with the cedar spindles. What do you think? Thanks so much! 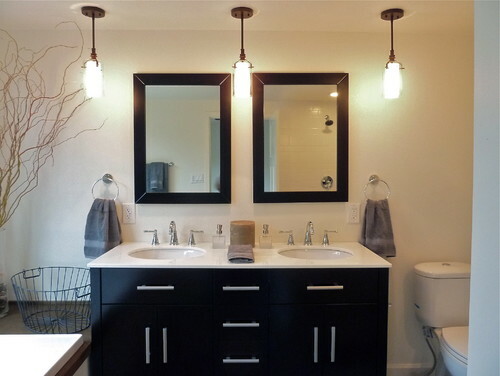 I do love the remodels and getting all the great ideas from others! Between $50,000 to $100,000? That's insane. Not hardly. You couldn’t buy a lot in that area for that price, much less a structure already grandfathered in with a knock-out view. 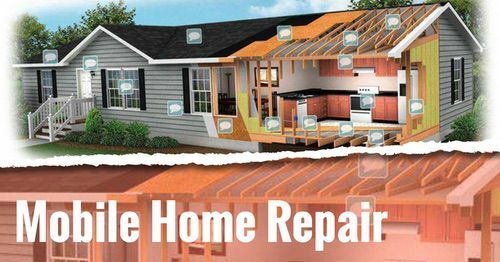 Rather than spend four times that much for something newer (and still have to renovate), , it makes perfect sense to stay put, renovate and have exactly what you what. 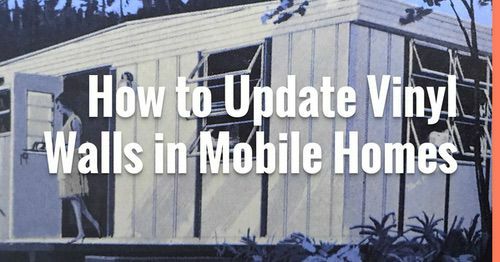 This is very common in California and Florida, where mobile homes share coastline with condos.